A team of security experts round up the best and worst of the year in cybersecurity at Black Hat 2018. 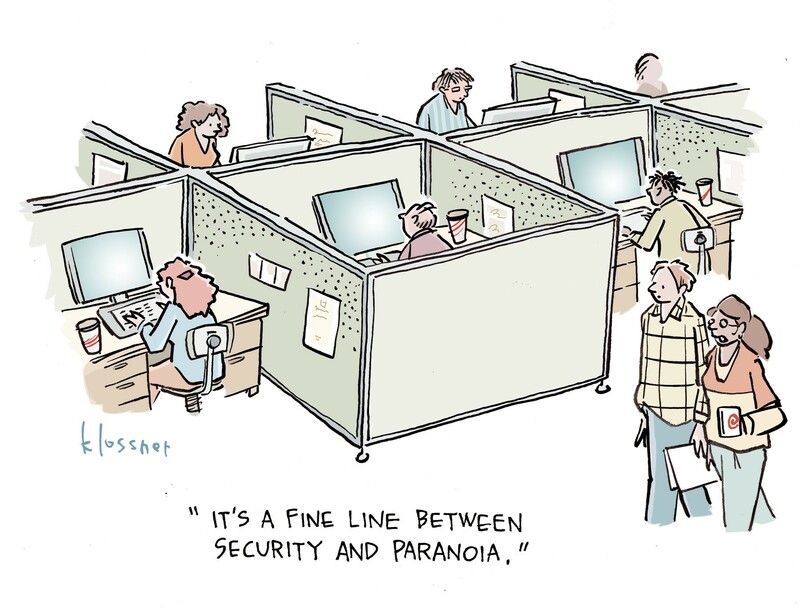 The Pwnie awards, which take place at the annual Black Hat conference in Las Vegas each summer, acknowledge the achievements and failures of cybersecurity researchers and the infosec community as a whole. Security pros started submitting nominations in June 2018 for bugs disclosed over the past year. Nominees were posted in August and winners were determined by a panel of security researchers, or "the closest to a jury of peers a hacker is likely to ever get," its website quips. Pwnie categories range from "Best Privilege Escalation Bug" to "Most Overhyped Bug" to "Lamest Vendor Response." A Lifetime Achievement award recognizes a member of the security community who stands out for research and contributions to the industry. 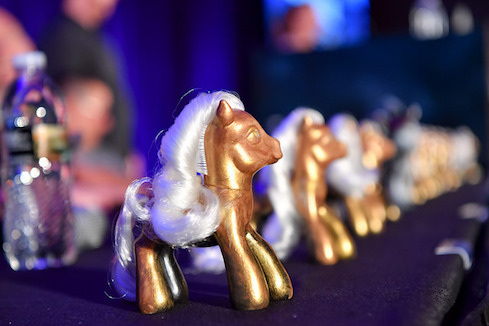 This year's informal awards ceremony, hosted by a panel of respected (and hilarious) security experts, was packed with attendees and laughs as they presented Pwnies for the best and worst in security. Some lucky award recipients were in the audience; others (John McAfee, for example) weren't. "We believe this is the best antidote to any creeping cynicism we have in our community," joked Justine Bone, CEO of MedSec and one of the Pwnie panelists. Read on to learn more about who won, who lost, and who pwned at this year's show.